Are you looking at the wrong Black Friday metrics? Paying attention to the right ecommerce metrics can help you establish the best customer base and shopping experience for long-term growth. But many retailers still focus only on the most popular metrics — especially during the online shopping craze of Black Friday and Cyber Monday (#BFCM). Over the next few weeks ecommerce managers will be obsessing over data, but which stats are the most important? 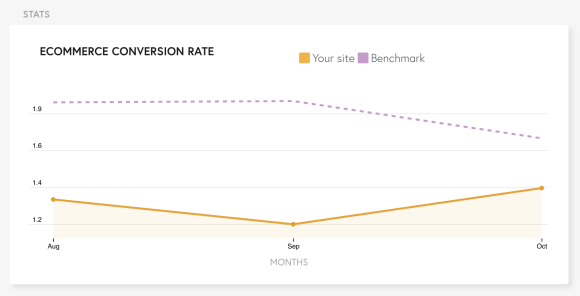 Two popular metrics — ecommerce conversion rate and average time on site — may be misleading, so I recommend looking instead at longer-term benchmarks. Littledata’s ecommerce benchmark data now contains indicators from over 12,000 sites, making it an ideal place to get a realistic view of Black Friday stats. Last year we found that the impact on Black Friday and Cyber Monday was larger in 2017 than in 2016. Using that same data set of 440 high-traffic sites, I dove into the numbers to see how this affected other metrics. I think that overall ecommerce conversion rate is a bad metric to track. From the leading ecommerce websites we surveyed, the median increase was 30% during the BFCM event last year…but nearly a third of the stores saw their conversion rate dip as the extra traffic didn’t purchase, with this group seeing a median 26% drop. Some stores do extremely well with deals: four sites from our survey had more than a 15-fold increase in ecommerce conversion rate during BFCM, and nearly a quarter saw more than double the conversion rate over the period. 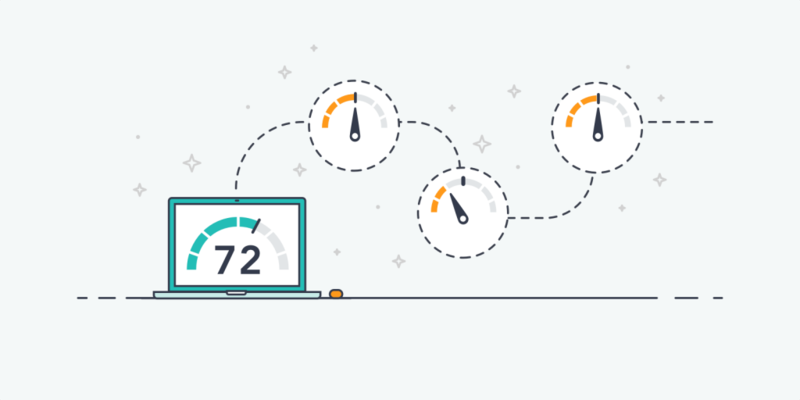 But the real question is: will tracking conversion rate hour-by-hour help you improve it? What could you possibly change within in day? Another misleading metric is average time on site. You may be looking for signs that the the extra traffic on the holiday weekend is engaging, but this is not the one to watch. The time on site for visitors who only see one page will be zero, which will mask any real increase from engaged visitors. Now, do you know what good performance on funnel conversion metrics would look like for your sector? If not, have a look at Littledata’s industry benchmarks which now cover over 500 global sectors. Littledata’s benchmarks also include historic charts to show you how metrics such as add-to-cart rate vary for the average retailer in your sector month by month. 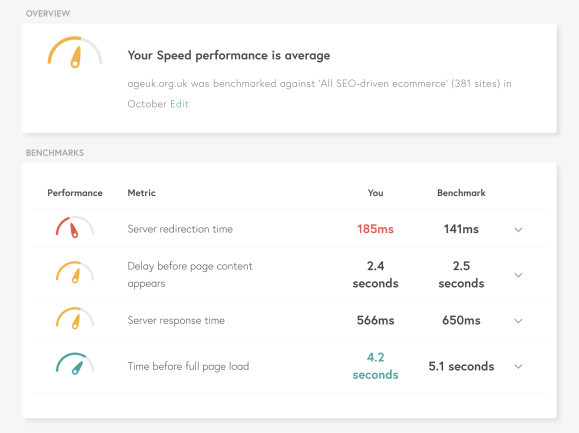 Next try the ‘speed’ performance page to see how fast a user would expect a site in your sector to be. If you see site speed (as measured in Google Analytics) drop below average during Black Friday trading it’s time to pick up the phone to your web host or web operations team. Then, are you tracking return on adverting spend for extra Facebook Ads you’re running during the quarter? Ad costs will spike during the peak trading period, and you make not be getting the same volume of traffic conversion into sales. Here are some quick pointers. Facebook Ads. Littledata’s Facebook Ads connection will ensure accurate data, with a dedicated Facebook report pack for automated insights. Shopify. If you’re running your site on the Shopify platform, read up on which metrics are most important for Shopify stores and check out Shopify’s BFCM Toolbox for seasonal online marketing. Missions. Use Missions in the Littledata app to make permanent improvements to your user experience. BFCM may be over before you can make the changes, but customers will keep buying the rest of the year. For example, can you increase add-to-cart rate with tips such as highlighting faster selling items or recommending an alternative to out-of-stock products? So focus on some clearer metrics and I hope Black Friday brings you every success!